MECHANICSBURG, Pa. — Sunbury Press has released the bestsellers list for February, 2015. 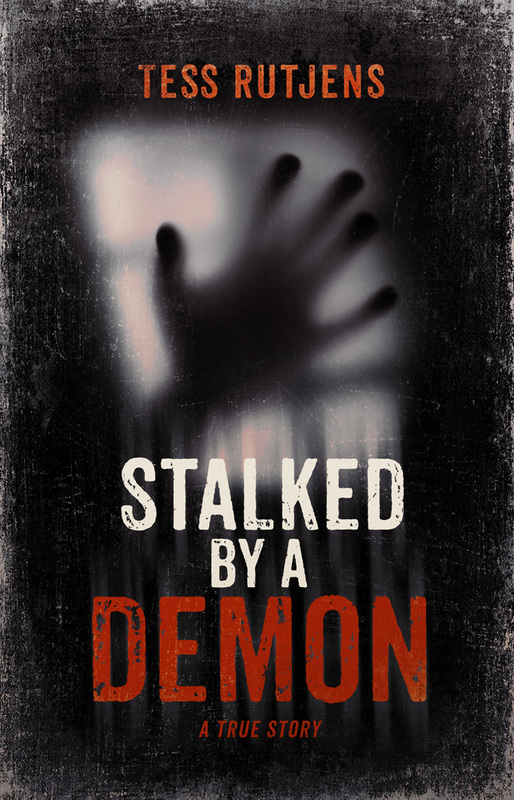 Jim Remsen’s Visions of Teaoga was #1, followed by Tess Rutjen’s newly released Stalked by a Demon.. The Wolf of Britanna Part I by Jess Steven Hughes claimed the third spot. Sunbury Press had its best February ever, up nearly 50% from last year, and 3.5% from January on a sales-per-day basis.Year-to-date sales are more than double last year. Hardcover books continue to outpace eBooks, which continue to slide. Trade paperbacks remain steady. 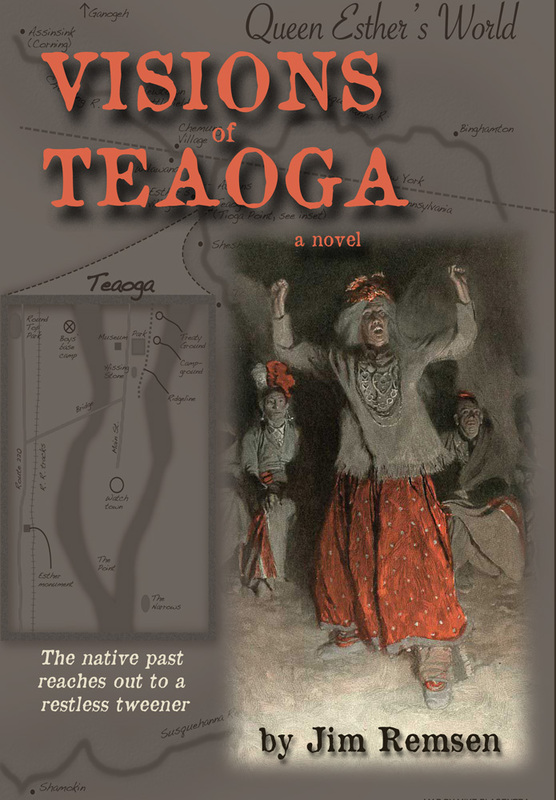 Jim Remsen’s Visions of Teaoga grabbed the top spot due to author appearances in eastern Pennsylvania. Tess Rutjen’s Stalked by a Demon bolted to #2 out of the gate due to author activities. Jess Steven Hughes has been drumming up interest in the Northwest with his hat trick of historical novels, newly released The Wolf of Britannia Part I (#3) and Part II (#7) along with the bestselling The Sign of the Eagle (#27). Alan Mindell’s baseball love story, The Closer, roared back to #4 thanks to author activities in the San Diego area. Head Over Wheels, the medical memoir by Ken Mercurio, has been buttressed at #5 by a busy booksigning schedule. Chris Pisano and Brian Koscienski debuted at #6 with their dark fantasy novel The Devil’s Grasp, due to prep for convention appearances. Bestselling author Charles Godfrey of Final Charge fame, has produced a sequel The Death Machine that has parked at #8 thanks to support from fans. J M West’s Courting Doubt and Darkness reached #9 andDying for Vengeance #23 thanks to her First Friday appearance at the Sunbury Press Store and her TV interview on Good Day PA. The late Beth Lancione’s pair of Solomon Screech Owl childrens books slipped from the top spots last month to #10 & #11 respectively. Susan Kiskis rejoined the list at #12 with her metaphysical memoir Born Fire Dragon, helped by her appearance planning. Husband and wife team Robin and Deborah (Marks) McClellan kicked off their visionary fiction novel OneWay at lucky #13 thanks to support from friends and family. Marie Sontag’s presales of Rising Hope helped it rise to #14, while her appearances drove The Bronze Dagger back onto the chart at #20. Joe Fair’s Vietnam War memoir Call Sign Dracula slipped to #15, still garnering interest from veterans. John Cressler’sShadows in the Shining City held at #16 as the author makes his rounds in the Atlanta area. Terry Ray’s Worldwide Invasion of the Orange Orbs returned to the rankings at #17 due to steady sales from MUFON’s bookstore. Renee des Lauriers dystopian YA novel The Oxygen Factory took #18 as the author prepped for appearances. Jesus the Phoenician, by Lebanese author Karim el Koussa, was #19 due to export orders. Anthony Julian’s popular Pit Bulls book held on at #21 due to online interest. Paul Argentini’s A Treatise: The Art of Casting a Fly was resurrected as a hardcover edition, stepping out at #22. Bob Ford’s Beagle Tales 4 returned to the chart at #24 due to author events. William Lemanski’s memoir Adventures in Distant and Remote Places found #25 as the author promoted the book in Tuxedo Park, NY. Mike Campbell’s classic Amelia Earhart: The Truth at Last remained on the list at #26 due to continued interest in the topic. John L. Moore’s latest in his popular Frontier Pennsylvania Series, Forts, Forests and Flintlocks grabbed #28 thanks to local interest. Keith Rommel’s The Cursed Man made the chart due to his recent appearance in Florida and interest in the movie production. Jolene Busher’s historical tale about the Eckley Miners Village returned to the rankings due to orders from that venue. This entry was posted in company news and tagged bestsellers, jess steven hughes, jim remsen, stalked by a demon, sunbury press, tess rutjens, visions of teaoga, wolf of britannia. Bookmark the permalink.